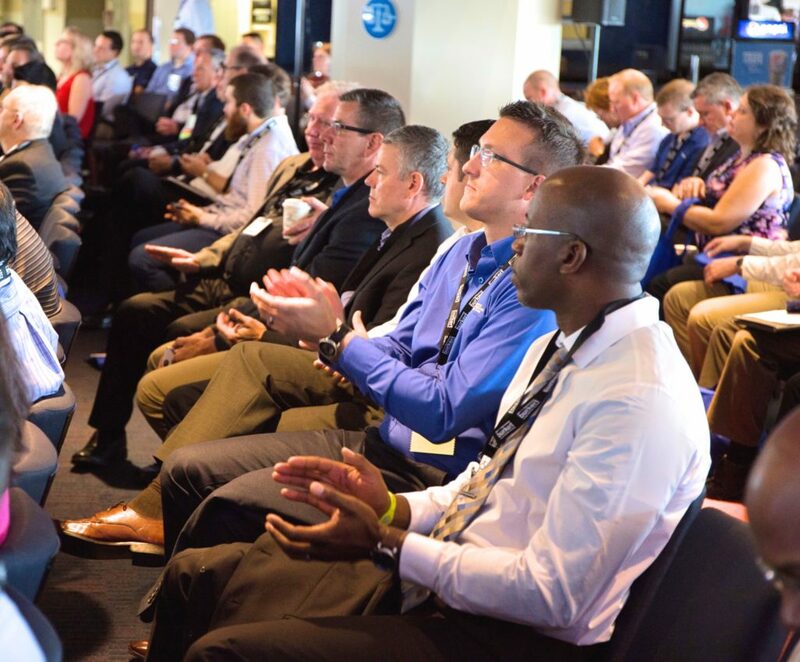 The ISPE Boston Area Chapter will hold its 27th Annual Product Show on September 26, 2018 at Gillette Stadium in Foxborough, MA. This notice is a call for presentations for a limited number of speaking opportunities. Submit all program materials, including handouts and PowerPoint slides, electronically by May 1, 2018. 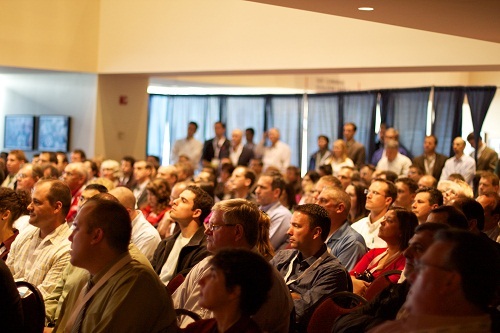 Your completed presentation proposal form, which can be found at http://productshow.ispeboston.org/submit-a-proposal/, should be submitted by close of business on January 2, 2018. Those who submit a presentation will be notified by March 1, 2018 whether their presentation was accepted.